Importance: One of the predominant luxury hotels of Rajasthan, Shahpura bagh is a place where you can rest, refresh, and revive yourself. International Access: Nearest Airport is Jaipur , which is well connected with other International Airports like Delhi, Mumbai , Kolkata and Chennai. 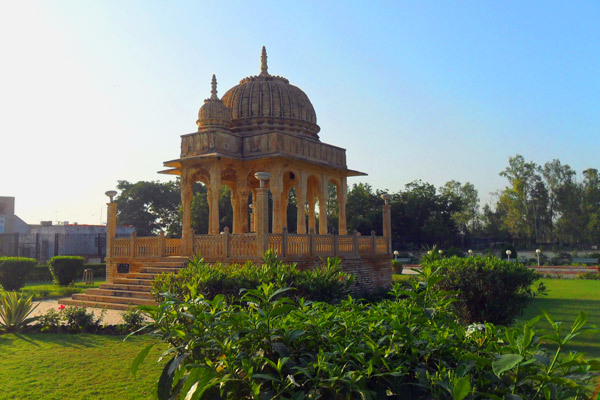 Shahpura Bagh central location has been the perfect link for many Rajasthan programs offering several interesting connections between Jaipur, Udaipur, Sawai Madhopur, Jodhpur and further towards Kota and Bundi as well. 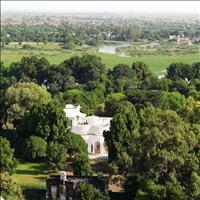 Shahpura Bagh has evolved through the years, and is now an all-suite hotel with world-class amenities . 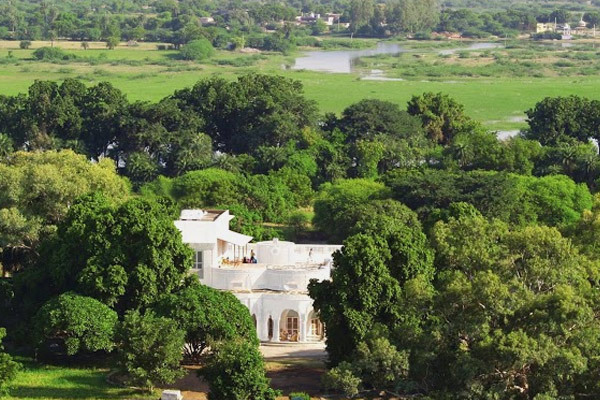 Shahpura Bagh’ USP is that of a charming BESPOKE leisure destination inviting guests to interrupt a frenzied itinerary and rejuvenate, our picture perfect swimming pool is a popular place for sun worshipers while the vast gardens around is a virtual sanctuary for bird and nature enthusiasts. This wonderful, 120 year old garden estate was formerly the summer home of the rulers of Shahpura and comprises 2 residences. One residence, which formerly housed state guests such as British Regents and Maharajas, has been completely restored and houses 6 gorgeous, spacious, light, airy rooms. The main residence is where the family stay and is where you dine on colder nights. 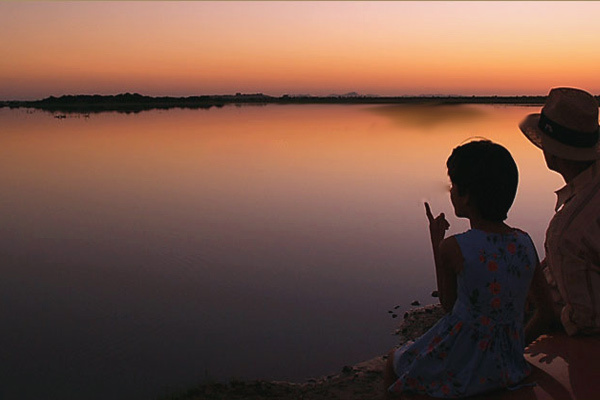 Set in 45 acres of garden and pasture and surrounded by lakes, it is a very special and ultimately peaceful little oasis, situated midway between Jaipur and Udaipur. With its idyllic and unspoilt rural setting, this is a place to come for at least a couple of nights as it provides a restful break in an otherwise hectic city-based itinerary.